Like a would be mash-up between Ms. Marvel and Karate kid, SWEETIE has the vibe of a Saturday morning cartoon. 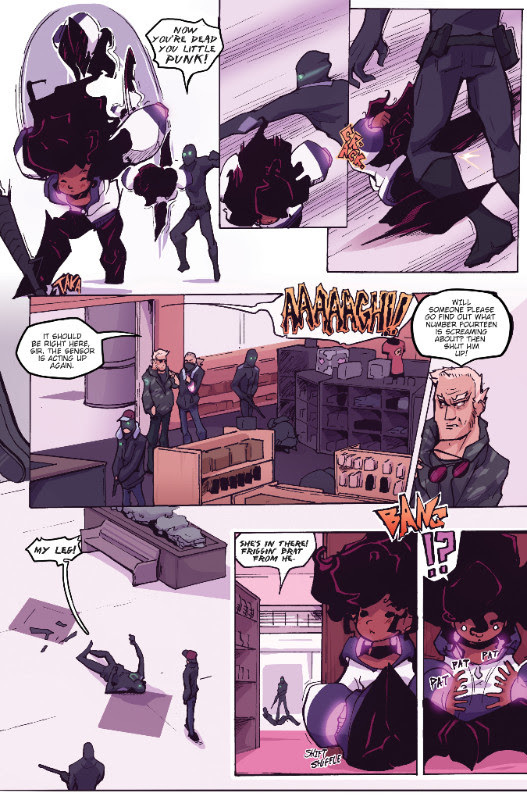 The series is about a socially awkward fan-girl who becomes a self-taught superhero. Maggie, our titular Sweetie, takes on the world of super villains and high school alike. 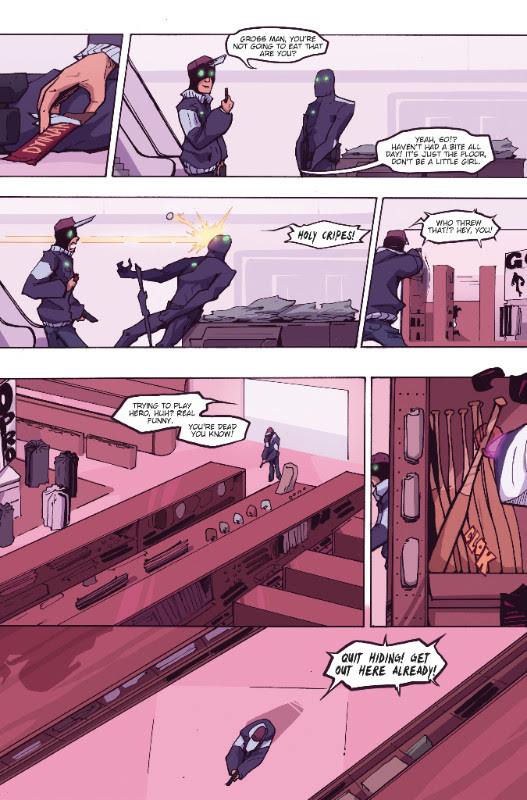 This is not your average super hero comic. SWEETIE is written to be all-ages safe, but includes character and story layers that will also resonate with mature readers. It can be enjoyed across generations by young readers and parents alike. 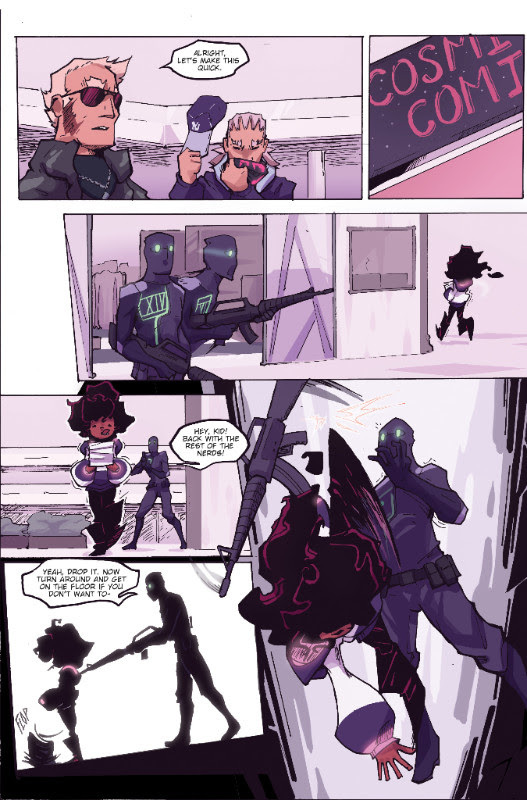 SWEETIE aims to not only deliver a visually unique, high-energy action comic, but a message of inclusiveness, positivity, and becoming our own superhero. Much in the vein of Spider-man, SWEETIE offers both the thrill of an action hero story and a slice of life from the vantage point of a high school nerd. At any age, we all love stories about heroes and like to project ourselves onto them, but how would we really handle what’s larger than life when normal life is so full of challenge already? 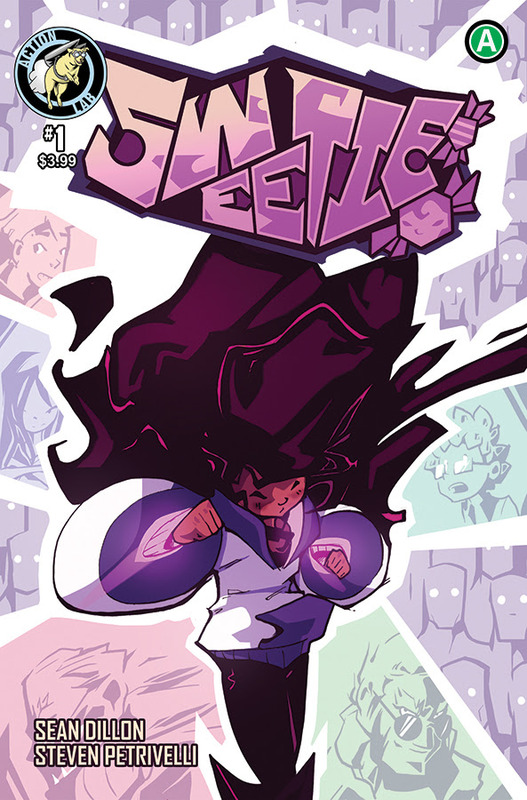 SWEETIE acts as a meta to super hero comics, but embraces what is fun and enjoyable about them. Simultaneously, it addresses the often over-looked emotions and internal struggle of growing up, with themes such as empathy, communication, anxiety, identity, loss, and family. Writer Sean Dillon comments that “Maggie fulfills the dream we all have: to become fast, strong, and skilled like a super hero. Yet, she’s not invincible. There’s more than one way to be strong in life and none of us is all of them. 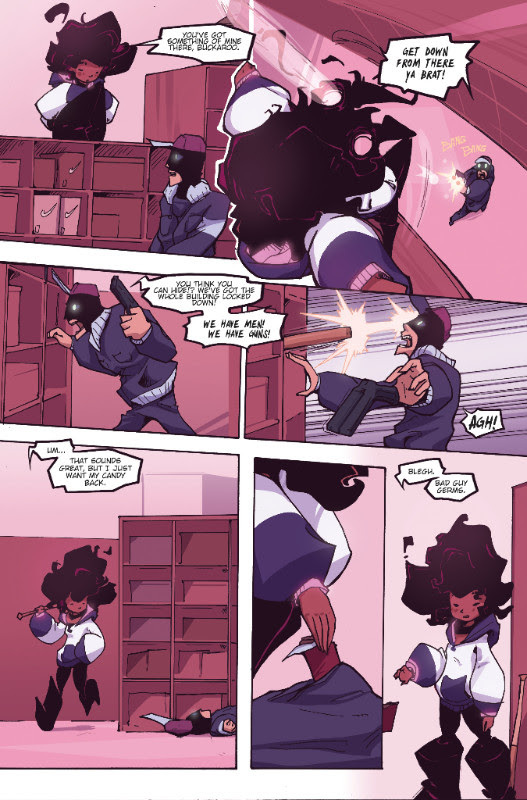 Maggie will have to learn, like we all do, that sooner or later we need to have each others’ backs.”You can pre-order a copy of SWEETIE #1 using the Diamond item code DEC181411. Lily Goes to Star Wars Celebration!